A Phase 1b multiple ascending dose study to evaluate the safety and tolerability of UV-4B has been initiated by Emergency BioSolutions, according to an announcement by the company on Feb 1. UV-4B is the lead dengue virus therapeutic candidate in Emergent’s iminosugar library. Iminosugars are small molecule therapeutics that target host glycosidase enzymes leading to reduced virus infectivity in multiple viruses such as dengue, Zika, SARS, and influenza. This novel host-based mechanism of action allows the potential for broad-spectrum application and a reduced probability of developing drug resistance. 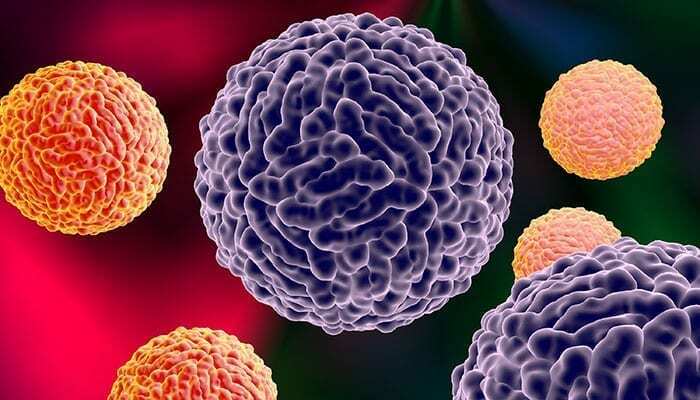 Preclinical studies have shown that UV-4B is active in vitro against all four dengue virus subtypes and in vivo studies have shown improved survival even when dosing was delayed by up to 48 hours post-infection. The new study, which will enroll 40 healthy adults in U.S. sites, follows a successful Phase 1a single ascending dose clinical study completed in 2016. This study is fully funded under development contract HHSN272201100030C with the National Institute of Allergy and Infectious Diseases, part of the National Institutes of Health of the U.S. Department of Health and Human Services.